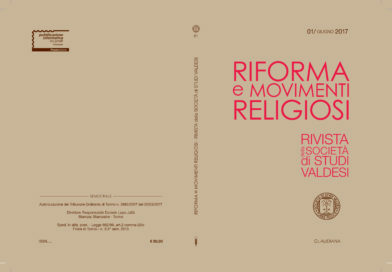 The review Riforma e movimenti religiosi [Reform and Religious Movements] intends to continue in the tradition of the over one-hundred-year-old Bollettino della Società di Studi Valdesi (1884-2016) while at the same time opening it up to new perspectives prompted by the considerable growth in research into themes relating to the Reformation, the Counter-Reformation, religious movements, heresies, and dissent that has occurred in both Italian and international study of history. 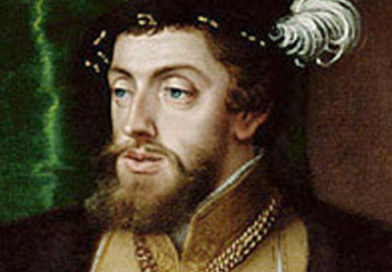 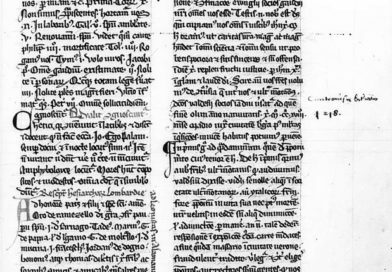 The review provides a space for debate on the many lines of research covering the entire arc of history from the Middle Ages to the contemporary period. 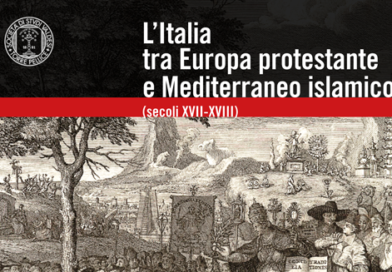 Its aim is to involve not only the historical disciplines, but also those of literature, philology, the arts, and sociology. 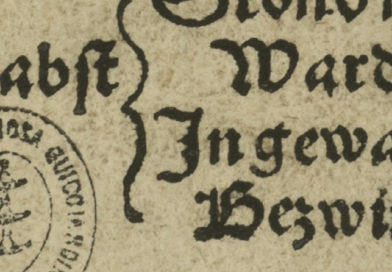 This approach can act as a stimulus also for studies of the Waldensian movement and its history with a view to applying a fresh perspective in taking up new lines of research. 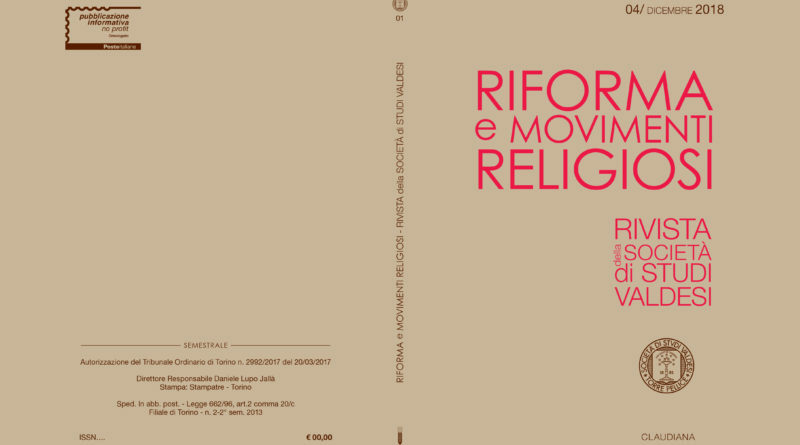 Riforma e movimenti religiosi publishes essays, notes and documents, reports and discussions, accounts of conferences and historical events, news on research in progress and projects for research, and reviews. 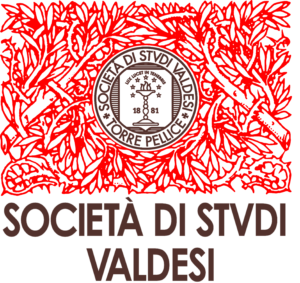 It also provides information about the activities of the Society for Waldensian Studies. 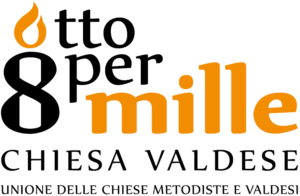 It comes out in two issues per year (June and December) for a total of 600-700 pages and contains contributions in Italian, French, English and Spanish.